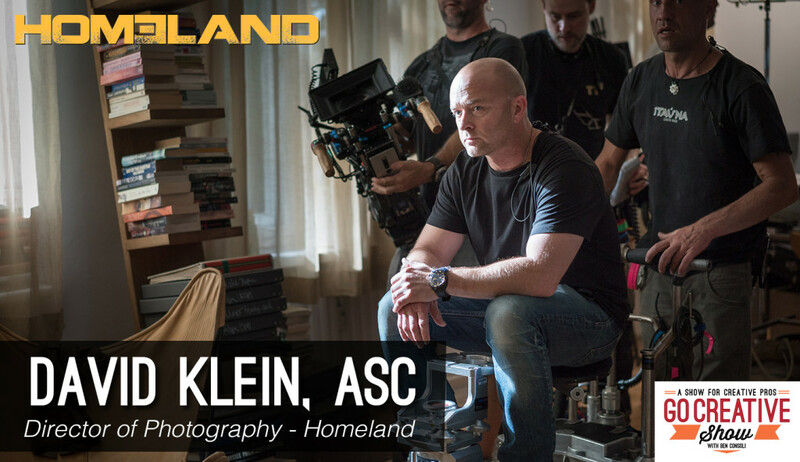 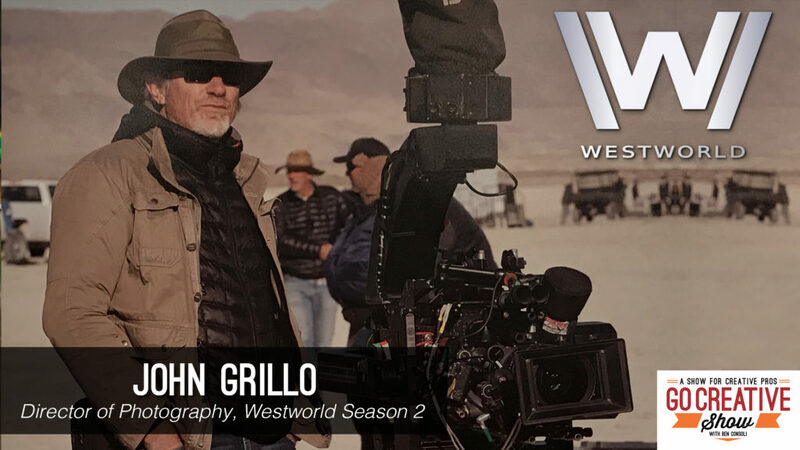 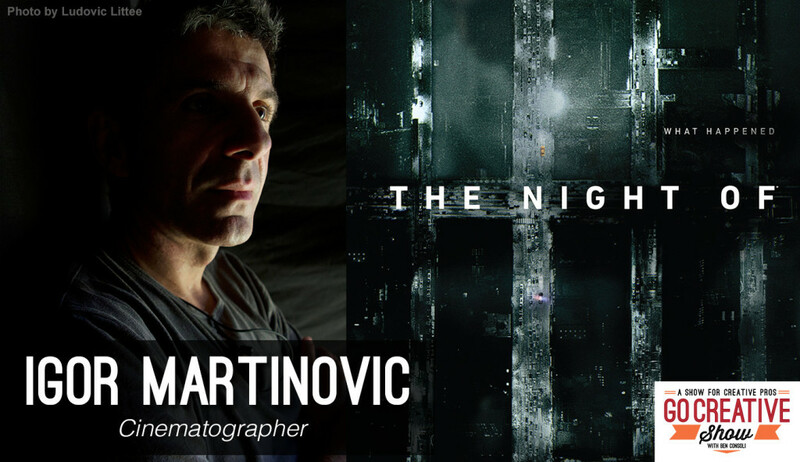 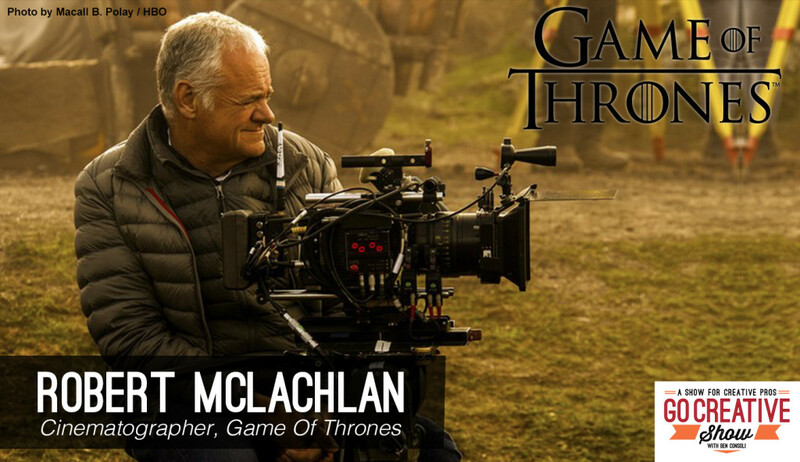 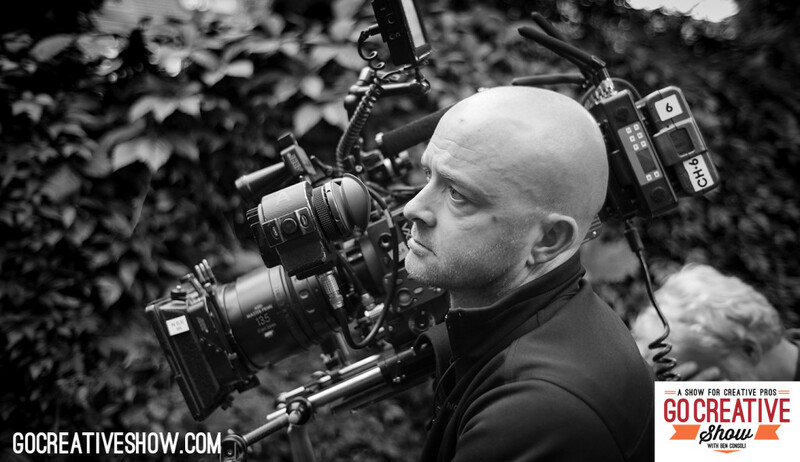 John Grillo is the director of photography for Westworld season 2 and he’s on the show today to discuss his accomplished career, the challenges and rewards of shooting film, and behind the scenes secrets from the set. 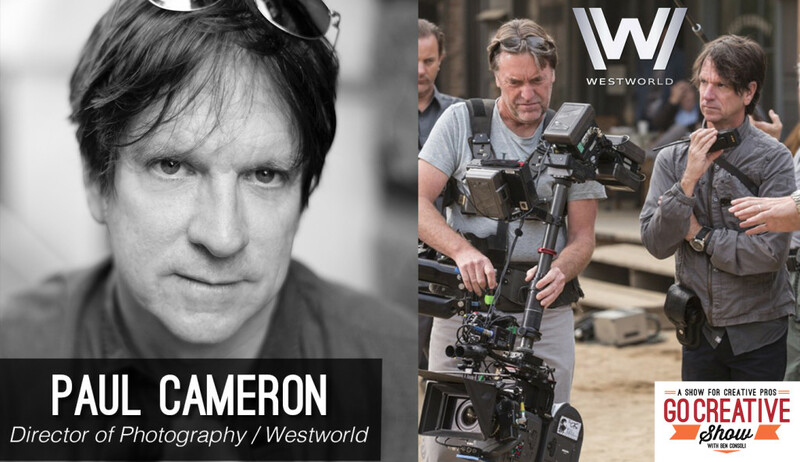 Paul Cameron is the visionary director of photography for countless feature films, television shows and commercials and he’s here today to discuss his work on the HBO series Westworld. 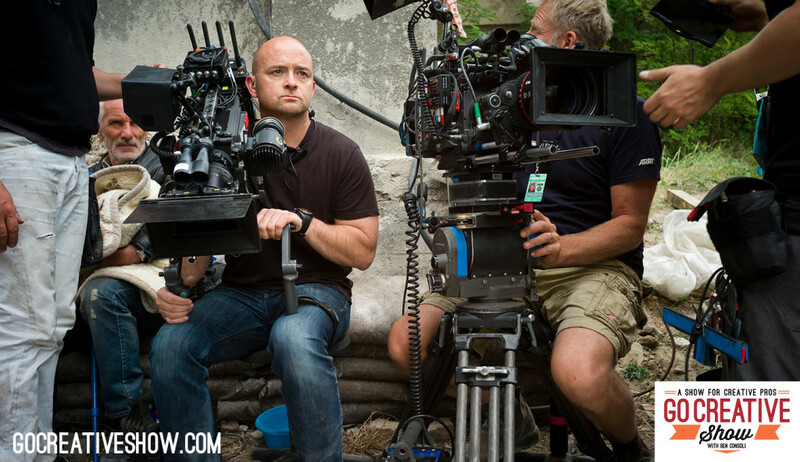 Paul and I discuss all his lighting and lensing techniques, working with Jonathan Nolan, shooting on film, not relying on visual effects, and how Paul masterfully combined a western with science fiction.